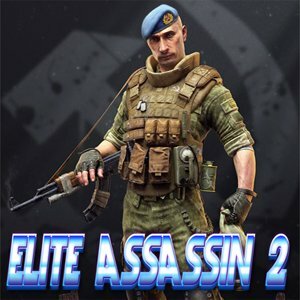 Elite Assassin 2 is a great first person shooter game.You are on shooting training for Assassin unit and your mission is to use your weapon aim skills to shoot the enemy terrorist and survive in this shooter game. Terrorists are stealing K.K.K. uniforms and attack some civil locations. Your target is to eliminate all terrorists on three different location. Good Luck!